Lumière has a new home! This winter, experience Lumière… an annual event inspired by light and artistic expression, driven by community and connection. 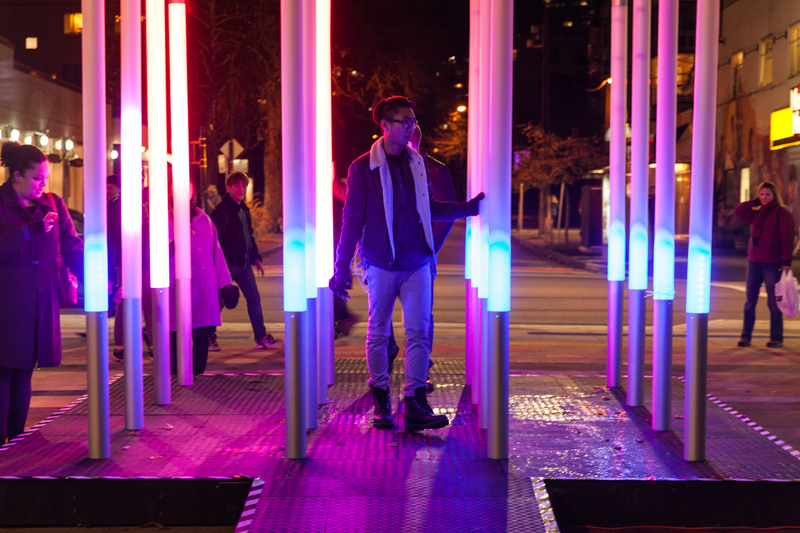 The West End, English Bay, Jim Deva Plaza and the Vancouver Art Gallery North Plaza will come alive this November with a series of light art installations, performances and community building initiatives.